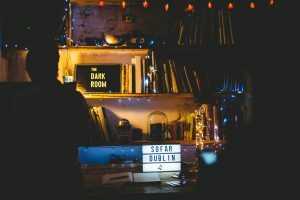 A global phenomenon that’s taken off in the city, Sofar Sounds turns unique spots into one-night-only gig locations. 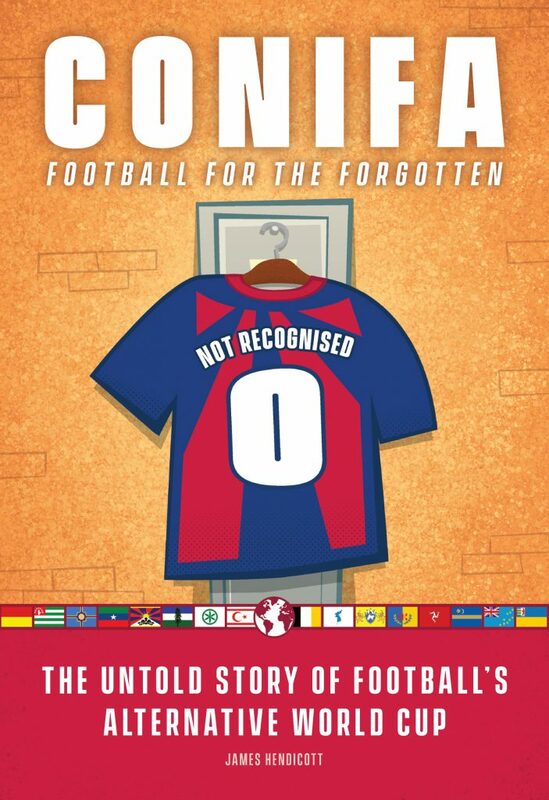 They won’t tell you who’s playing. FREE. SIMPLE. SOCIAL. The concept of Sofar Sounds is one that very much returns music to its roots, kissing goodbye to gig promotion, ticket sales, headline tours and conventional stages. The idea is simple: find an empty space, borrow it for the night, bring in musicians and invite strangers to enjoy them. The whole shebang is done on a donation basis, and there are other twists: the acts playing – big or small – have no particular priority of billing (there’s certainly no headliner), and nobody bar the organisers knows who they are until they turn up and start playing. From a punter’s perspective, the gigs are essentially a ‘pot luck’ night out, but one that’s become increasingly known for its high-quality curation when it comes to performers. The venues can be pretty special, too – anything from someone’s front room to a cafe, a church or a historical site. Every gig is recorded for posterity and released online a few weeks after the show takes place, meaning Sofar also has a stunning selection of atypical music videos to their name. 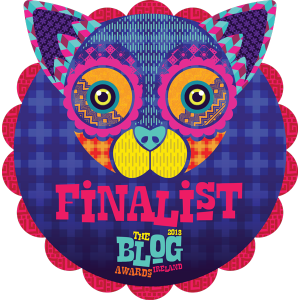 The concept encompasses over 300 cities worldwide, and is a growing tour de force in Dublin. Clare O’Hanlon got involved in the local version of Sofar Sounds after stumbling across a call out for music-loving people in the city a couple of years ago, and has been at the heart of the action ever since. The project has been active here for four years – it only founded globally in 2009 – and has grown in O’Hanlon’s time to bigger venues, better equipment and a monthly scramble for tickets. “It’s got a loyal, respectful following now, but it’s also become really popular,” O’Hanlon tells the Gazette. “It can get a little difficult to keep the balance with tickets. We try to keep a balance of new people and regulars, and make sure everyone gets their chance, but it can be difficult.” Not that popularity is a bad problem to have, of course. Internationally, Sofar gigs have featured huge names. Bastille played early in his career, while Hozier, Karen O (of the Yeah Yeah Yeahs), James Bay, Emeli Sande and Wolf Alice have all made appearances. 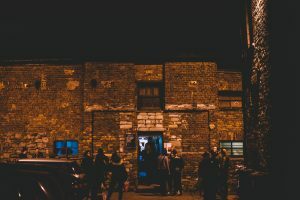 Dublin shows – which have taken place in locations such as the Tara Building, All Out Designs and The Darkroom – have featured local stars including Ham Sandwich, Rosa Nutty, Sorcha Richardson, BARQ and Farah Elle. While the regular gigs will continue as normal, Sofar also have a big charity gig on the horizon, with September’s events aiming to raise over a million Euros. The international collective come together to promote Amnesty International on the 20th, under the title ‘A Global Day Of Secret Gigs’. “The Amnesty Project just feels right,” she concludes. “We put on gigs in homes. Some people don’t have them. This should help that.” This is just the latest project, though. More generally, Sofar have their own significance: slowly taking back the idea of gigs, simply for their own sake. Tickets to Sofar’s Dublin gigs cannot be bought. They’re made available monthly via their mailing list, with entry to a ticket ballot typically closed around a day after each show is announced. Visit sofarsounds.com for information. The next show will be in the Leeson Street area on July 20th.